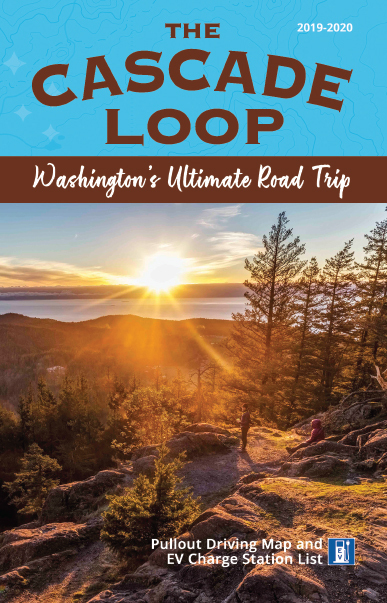 Please fill out the request form to receive your FREE 80-page Cascade Loop Travel Guide in the mail at no charge. Allow approximately 2 weeks for delivery. 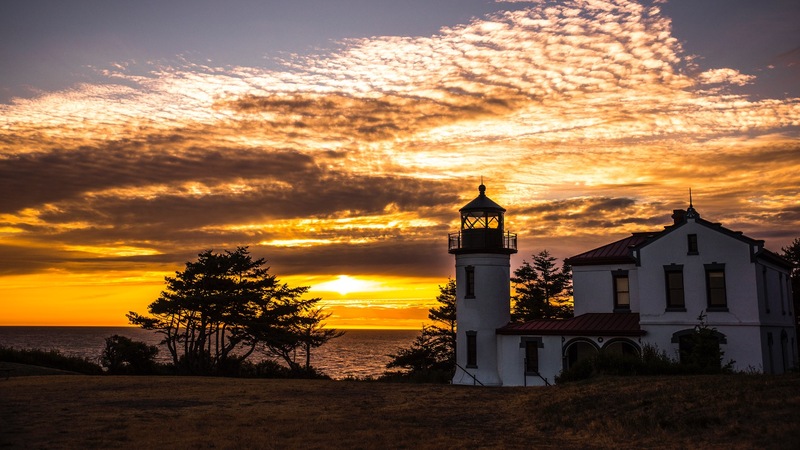 If your travel plans are immediate, you may access the Travel Guide instantly. Privacy Information: Your information is held confidential. If you have any questions, please e-mail info@cascadeloop.com or call (509) 662-3888. When do you anticipate traveling to the Loop? How many days will you spend "doing the loop?" How many people will travel in your group? Yes! Please add me to the selected regional partner e-mail lists.